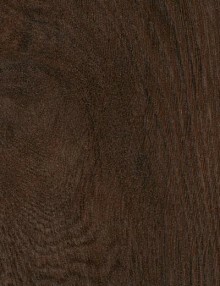 4021 P Creme Rustic Oak PRO 1 950 руб. 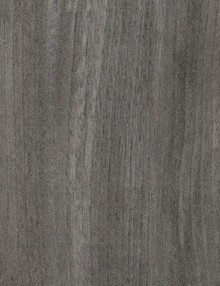 4013 P Grey Pine PRO 1 950 руб. 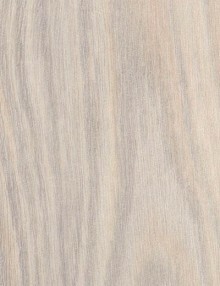 4012 P Antique Pine PRO 1 950 руб. 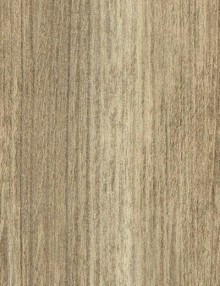 4011 P Natural Pine PRO 1 950 руб. 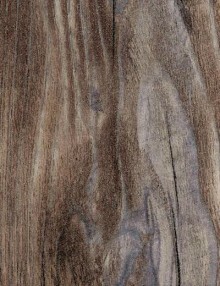 4023 P Weathered Rustic Oak PRO 1 950 руб.